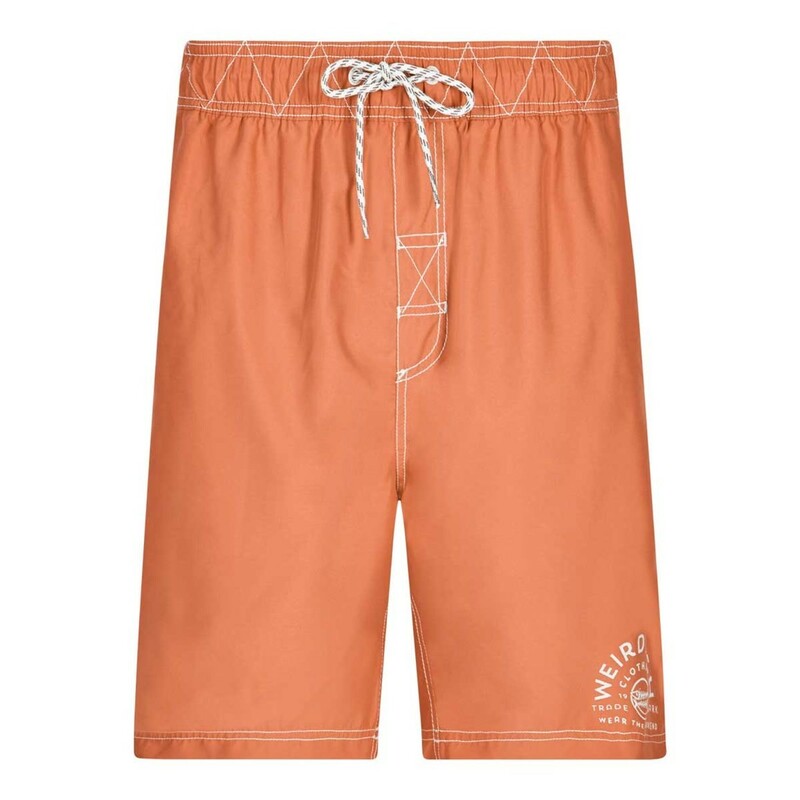 The Soundwave piped board short is our stylish new short designed for swimming and long days spent going in and out of the water. 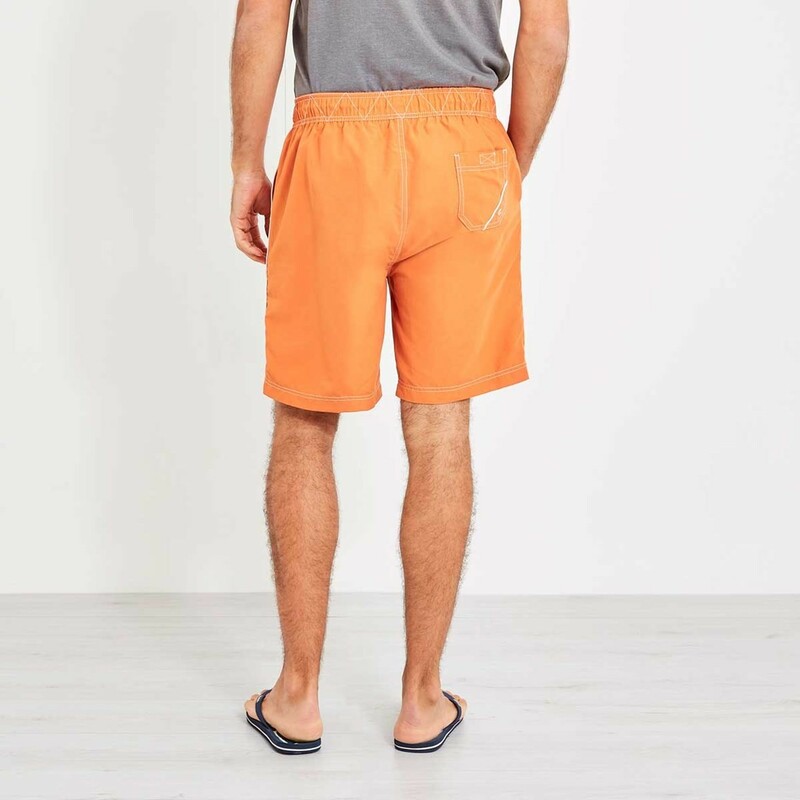 Available in a vibrant range of colours with contrasting cream coloured piping on the legs and pockets the Soundwave includes lots of nice little design details and practical features including an elasticated waist, a draw cord with metal eyelets, a faux fly and a mesh liner. 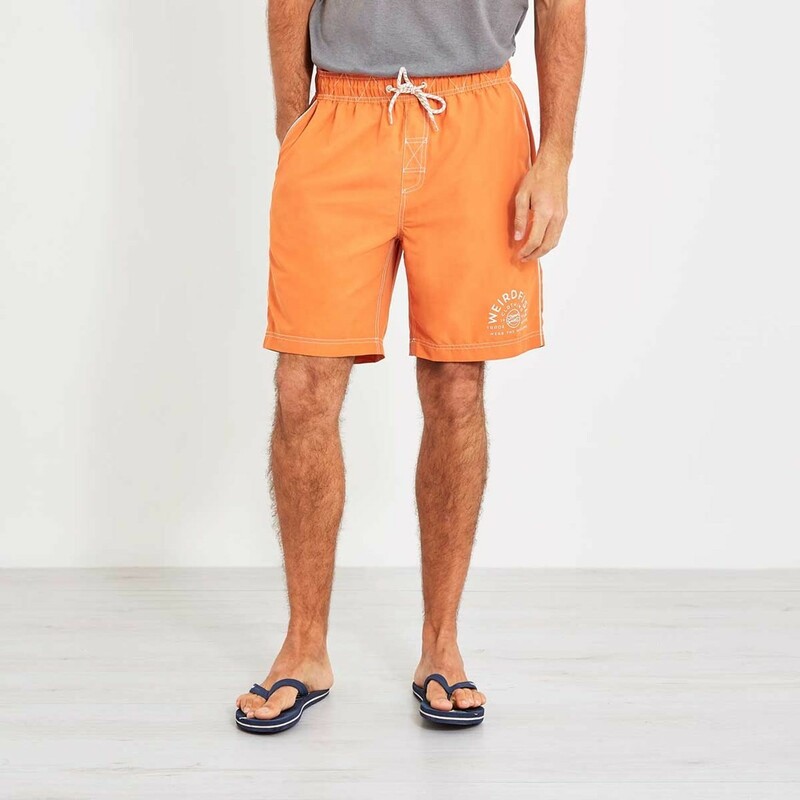 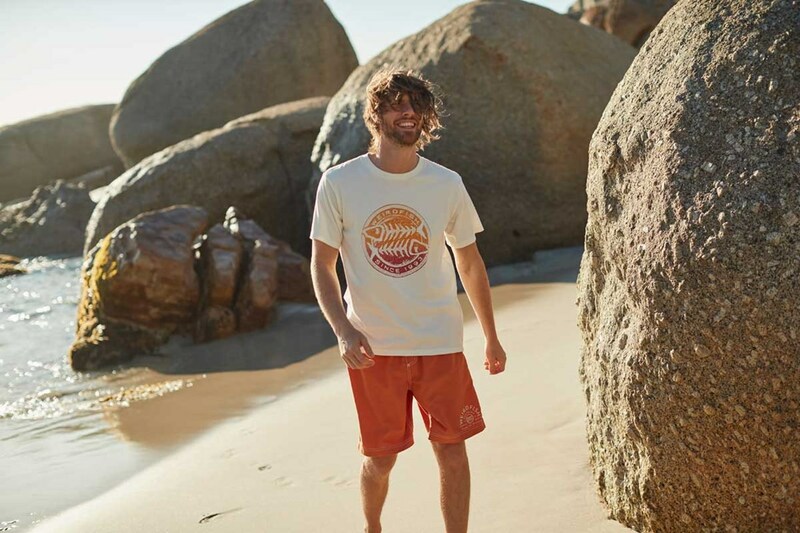 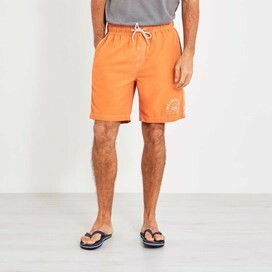 With a quick drying soft peached outer the practical but relaxed, cool and stylish Soundwave board short is a great choice for days spent at the beach or your local lido.